The only Cheddar made in Cheddar! 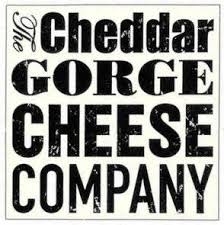 Visit their small factory visitor centre in Cheddar where you can watch them make, mature and pack the Cheddar cheese. The centre is child friendly, with lots of information and illustrations on the walls. Step back in time when you board Brunel’s SS Great Britain. Experience the sights, sounds and smells of life aboard for Victorian passengers and crew. Descend under water below the glass ‘sea’ to touch the world’s first great ocean liner. 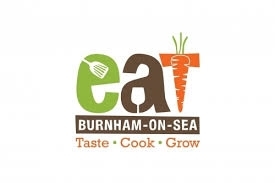 A fun filled, all-weather day out for the whole family. 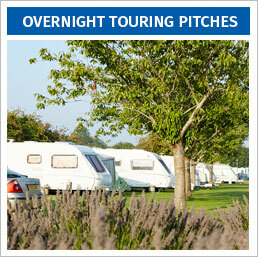 Whether you are looking for adventure, leisure or play, there is something for the whole family to enjoy! 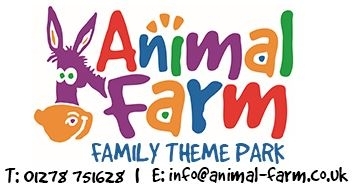 Visit the animal farm park or try the all-weather soft play area. 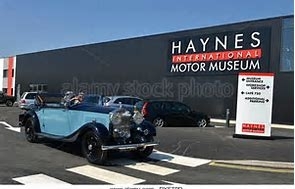 Europe’s largest naval aviation Museum which is home to over ninety aircraft, 2 million records and 30 thousand artefacts. 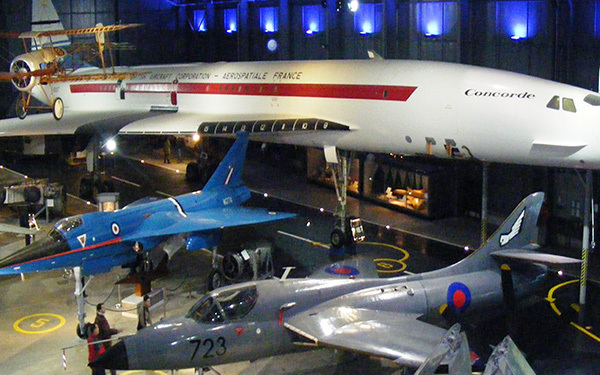 It houses the first British Concorde which you can go on board, view the cockpit and visit the award winning Aircraft Carrier Experience. 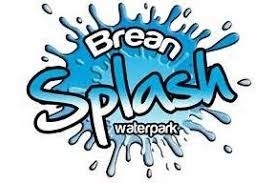 Brean Splash Waterpark boasts a 6 lane, 25m heated indoor swimming pool and indoor splash park. 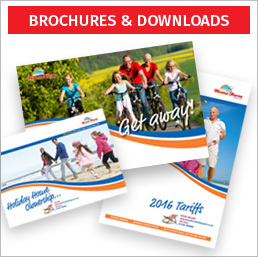 During the warmer months you can experience the thrill of the five mega waterslides. There is also has a splash area, with 3 mini slides and a huge splashing water bucket. A city so beautiful and special that it has been designated a UNESCO World Heritage site. 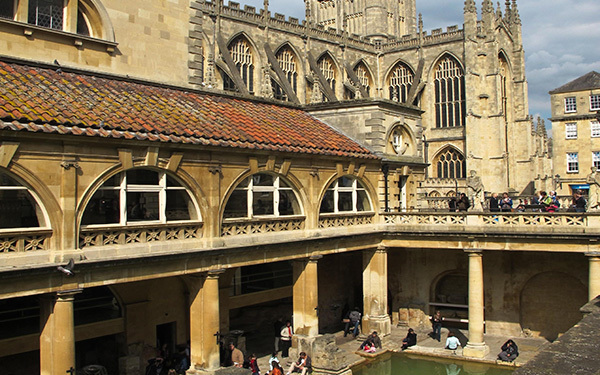 Bath is the only place in the UK where you can bathe in naturally hot spa water and original roman style baths. 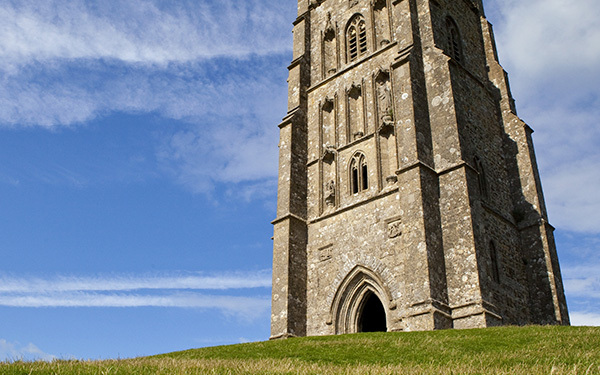 One of the areas deservedly famous for real cider is Somerset. 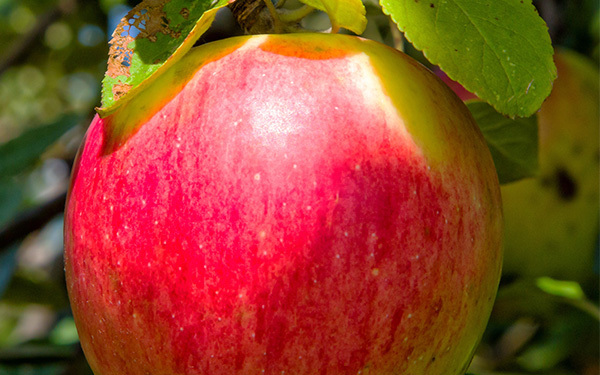 Visit one of the local cider farms and try for yourself. 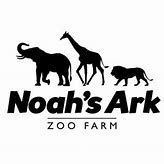 Noah’s Ark Zoo Farm is a 100-acre zoo developed on a working farm in North Somerset. The zoo has the largest elephant enclosure in northern Europe and has grown to become the largest zoo in the South-West. 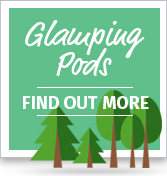 They have a large range of exotic and endangered species, including African Elephants and Spectacled Bears. Take a trip back in time and visit these beautiful, ancient and mystical sites. A stunning landscape of steep slopes and undulating plateau punctuated by spectacular gorges and rocky outcrops. 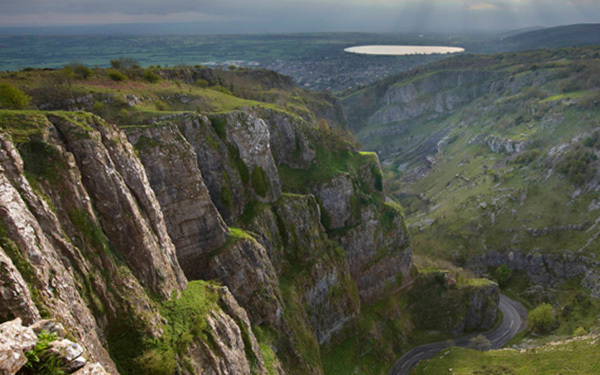 Visit Britain’s biggest gorge, take in the dramatic cliffs rising up 450ft and explore the stunning stalactite caverns below. 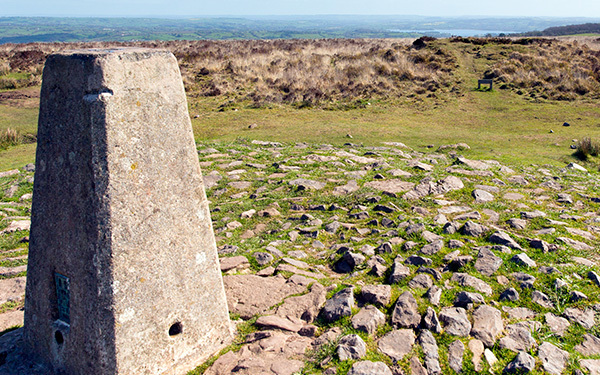 Britain’s most spectacular caves and home to the legendary Witch of Wookey. 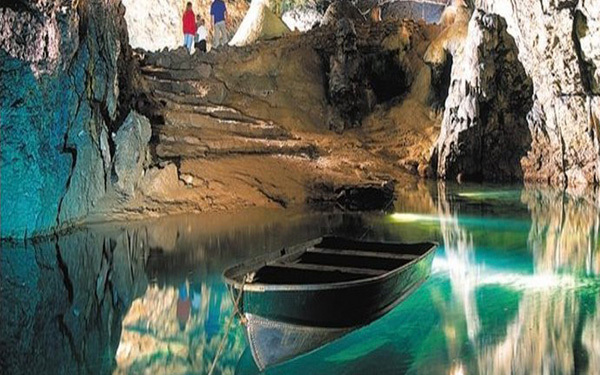 Revamped, restored and totally remarkable, the new Wookey Hole Experience is an explosive mix of history, mystery & fun. 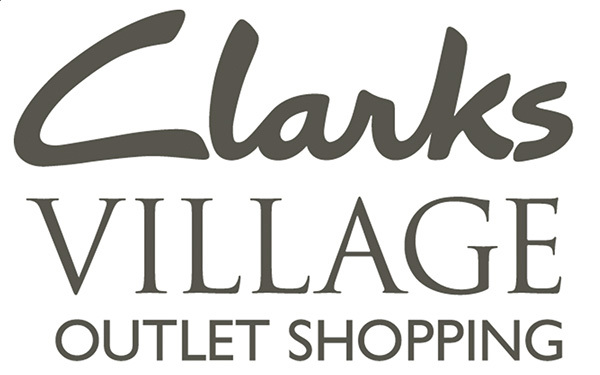 Clarks Village has over 90 stores offering up to 60% off high street prices, nestled in the heart of Somerset just one mile from the world famous town of Glastonbury. 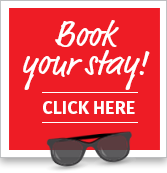 This is family fun at it’s very best! 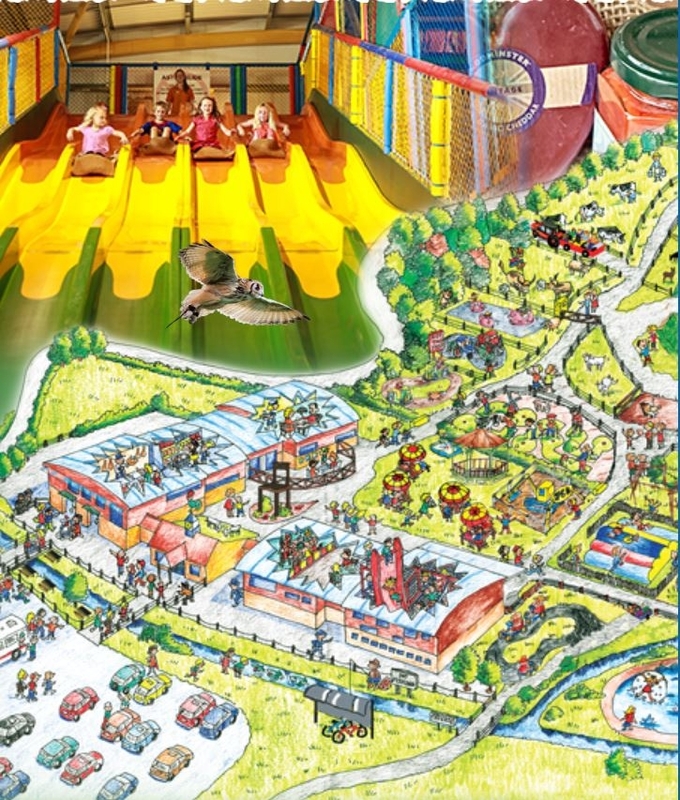 Drive-thru wild animal park, an Elizabethan house plus theme park amusements and events. 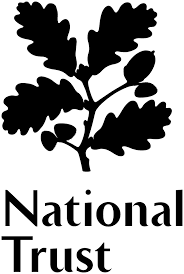 From Tudor houses and hidden gardens to tors, gorges and natural piers. 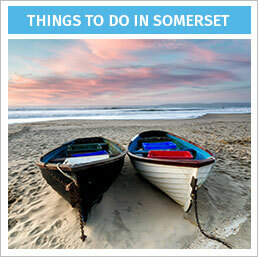 Some of Somersets favourite attractions include: Tytnesfield: A Victorian Gothic Revival house with gardens. 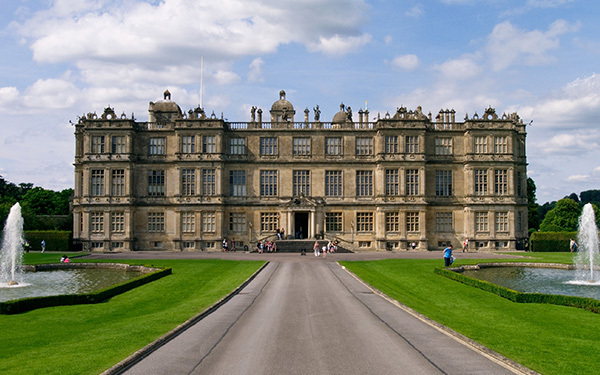 Dyrham Park: An ancient deer park, 17th-century house and gardens. Lytes Cary Manor: A manor house with Arts and Crafts-style garden. Barrington Court: An Tudor manor house, beautifully restored in the 1920s.